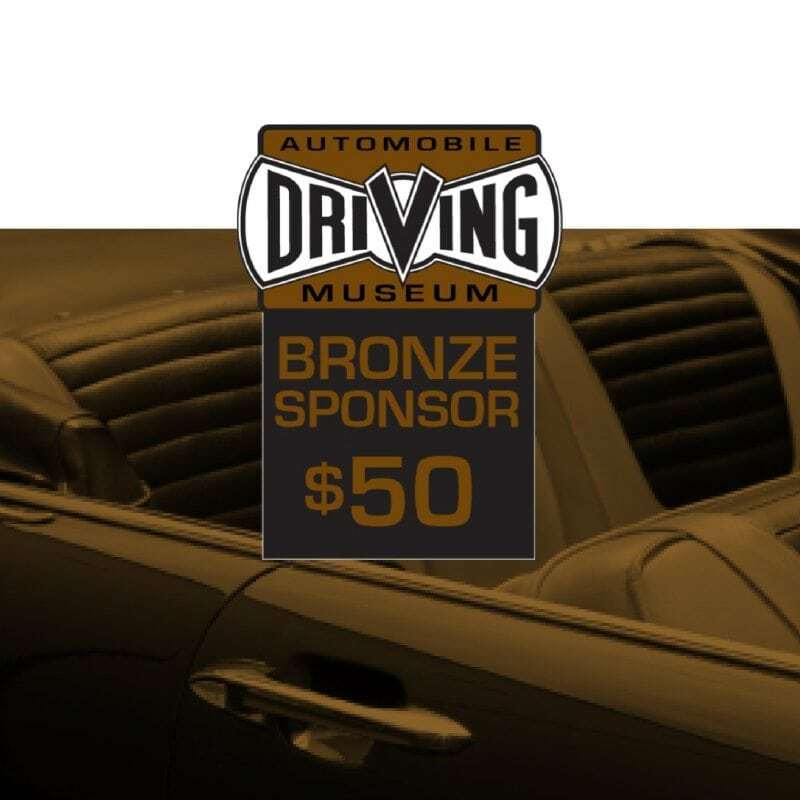 The Automobile Driving Museum provides educational benefits to the public on many levels. Our exhibit provides a visual history of engineering and design development; our Docents provide detailed histories that relate to these areas as well as cultural, social and economic history. In addition the ADM actively supports education programs for students who express an interest in art, design and engineering. Your support will help us maintain our collection and help us to continue to provide educational opportunities. The Automobile Driving Museum’s welcomes corporate sponsorships which aid in our mission to preserve automotive history and share it with the public. Please contact Marisol Rios to inquire about a sponsorship relationship with the ADM. CHOOSE YOUR SPONSORSHIP LEVEL BELOW! Like all museums the ADM relies heavily on Volunteers to conduct our day-to-day operations. 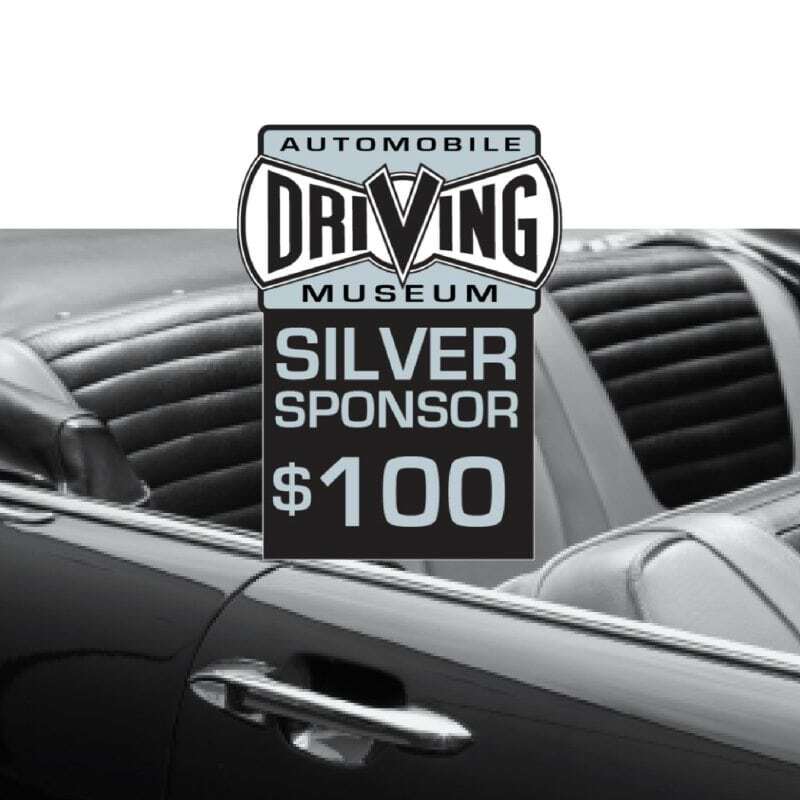 At the ADM, we have Docents who lead tours, work in our restoration shop, organize the library, and drive our cars on Sundays and to special events. It’s a fun culture and family here. Contact us if you are interested in volunteering.